Here are two of the animals we encountered on our last dive of the trip, Bimini Road. 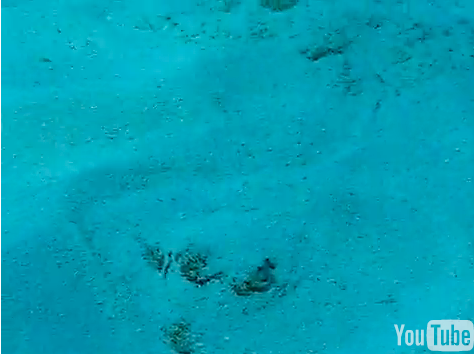 A little yellow stingray quickly buried itself in the sand after it saw me (see video). We also saw countless southern stingrays and an eagle ray during the trip. Hot Tea with Lemon ... Sharks! Beach seining, a dolphin visit, and more diving.